Si ambulavero in medio tribulationis, vivificabis me, Domine : et super iram inimicorum meorum extendes manum Tuam, et salvum me faciet dextera Tua. If I shall walk in the midst of tribulation. You will quicken me, o Lord, and You will stretch forth Your hand against the wrath of my enemies, and Your right hand shall save me. Tu mandasti mandata Tua custodiri nimis : utinam dirigantur viae meae, ad custodiendas justificationes Tuas. You had commanded Your commandments to be kept most diligently. O that my ways may be directed to keep Your justifications. 1st Anniversary of my Blog! (16-17 January 2013 – present) Thank you for your support! Deo Gratias! As of tonight, the time between 16 and 17 January 2014, my blog reaches its 1 year mark. It was begun with an inspiration exactly a year ago, just a month after I created my twitter account, inspired by the example of our dear Pope Benedict XVI who made the @Pontifex papal twitter account in early December 2012. 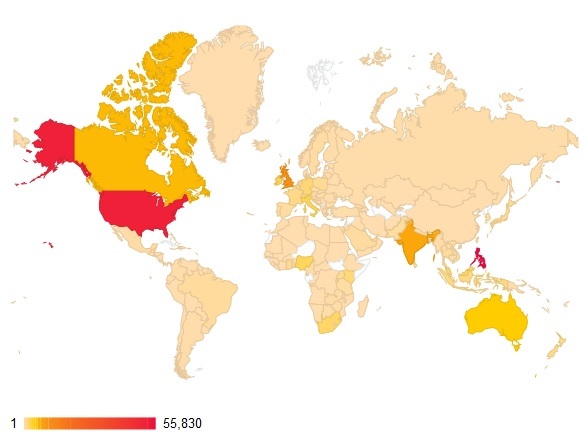 I thank all of those who had chanced upon my blog, and for my regular readers. I apologise for any mistakes I have made or any delay in my postings. The Lord had been kind to me throughout this past year, and He continues to encourage me to write despite some difficulties and challenges I have met along the way. May this coming new year for my blog bring it to even greater heights, as I will soon write more about the Faith, the Church, and many catechesis of the Faith, from various official sources such as the Catechism of the Catholic Church, the Canon Law, and many others. Thank you once again for your support, and may God bless you all! May our faith continue to strengthen and grow in God! My Blog has reached 1,000 Posts! God be praised! My blog has reached its 1,000th post as of today. Thank you very much for your visit to my humble blog. May God bless us all, that all of us will grow deeper in faith, and able to help one another to be filled with love and live a holy life. Fifth Ballot : White smoke (Fumata bianca). 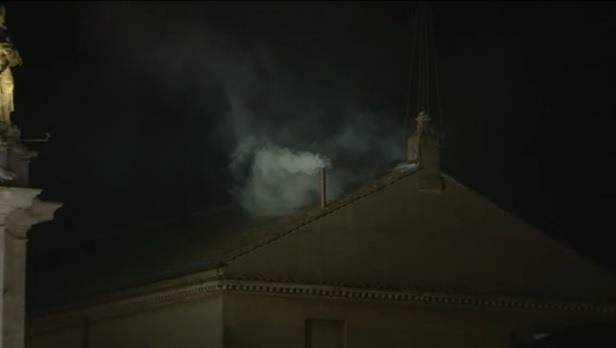 A new Pope has been elected. Habemus Papam! 10,000th View : Thanks be to God, and pray for me as always! Tonight, as of midnight and the beginning of the Fourth Sunday of Lent, Laetare Sunday, 10 March 2013, my blog has been viewed 10,000 times. I thank all the visitors who had visited my humble blog, with all its imperfections and mistakes, and thank you for all your encouragement and prayers. Do continue to pray for me, and pray too for the Cardinal-electors, who will soon go into the Sistine Chapel for the Conclave, and we hope that by next week, we will already have a new Pope, a new shepherd for our Church, that is God’s Church He built on Peter, the Rock, and the leader of the Apostles. The Church is truly universal, isn’t it?